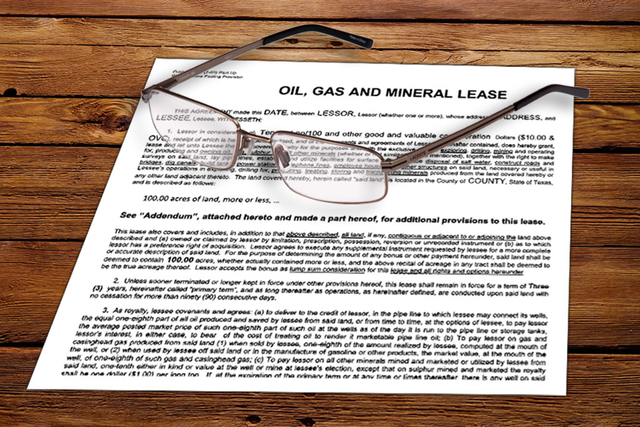 Mineral Title Services - Blomquist, Collins & Beever, P.C.  Blomquist Collins & Beever, P.C. 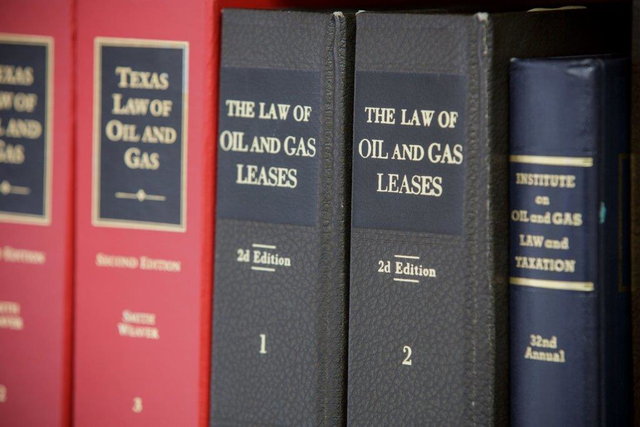 offers a team of highly skilled and experienced attorneys who devote the majority of their practice to oil, gas and mineral title examination. The firm includes attorneys with prior in-house and field landman experience, licensed to practice in Texas, Oklahoma and New Mexico. 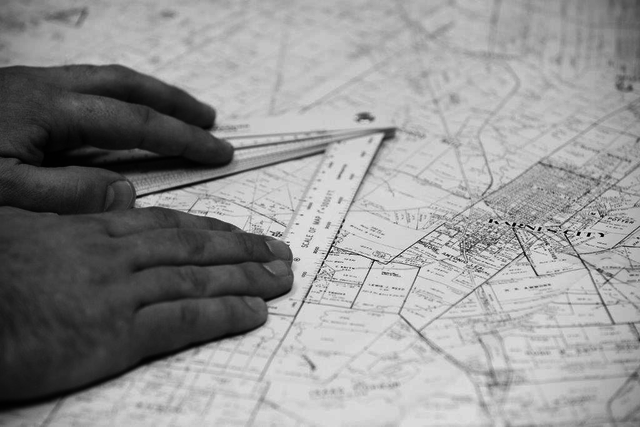 Assist with matters relating to Texas Railroad Commission regulatory compliance, including spacing and density exceptions, well permitting, pooling issues, production allowables and special field rules applications. Our Opinions can be tailored to meet the specific needs of each individual Client. For an Example Opinion, please contact our Office. The mission of the firm is to timely deliver accurate and efficient title opinions tailored to meet the needs of the individual client and its Landmen; and to provide the best service possible by making ourselves directly available to the client with a resolve to promptly respond to the client’s correspondence, and work with the field and in-house Landmen to resolve title issues. The firm’s attorneys are trained and expected to draft straightforward opinions, to recognize and eliminate non-essential requirements; and to consider the client’s goals and ability to cure title defects.